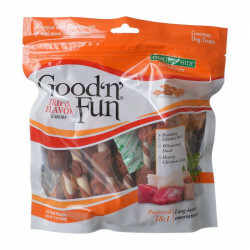 Healthy Hide Dog Chews are made with a commitment to provide the premium products your dog deserves. 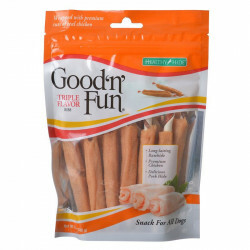 Each natural rawhide chew from Healthy Hide is made with superior, food-grade ingredients and processed under the strictest guidelines to ensure edibility and safety. 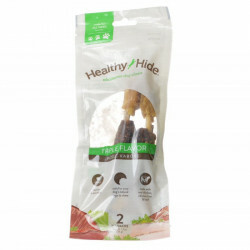 Healthy Hide beefhide chews feature real rawhide from free-range, open pasture cattle, processed using state-of-the-art technology to deliver a treat every dog will love. 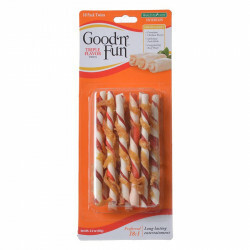 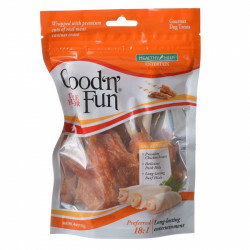 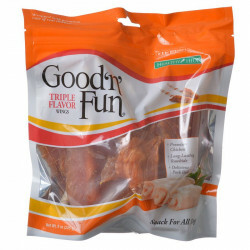 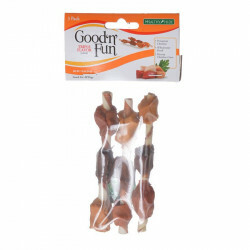 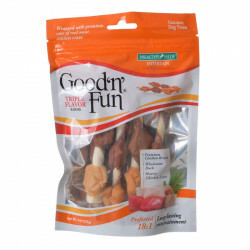 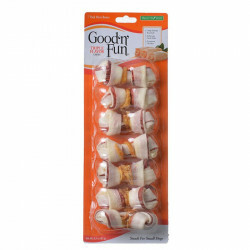 These wholesome chews contain real beef, porl, chicken, liver, or cheese flavors to satisfy any dog's craving. 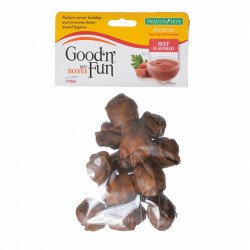 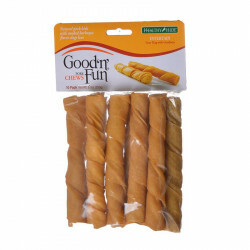 The rawhide is treated with natural enzymes that allows it to digest up to 60% faster than other rawhide brands.